The path to becoming a successful entrepreneur is a difficult, self-selecting process. There is an endless amount of defeat and refactoring, planning and failed execution that discourages students from ever following their entrepreneurial goals. What students tend to assume is that they have to do it alone. Instead, David Ongchoco created YouthHack, an organization that allows young, aspiring entrepreneurs to foster their ideas in a collaborative environment. Originally, YouthHack was intended to be a two-day event in the Philippines, where high school students could experience the prototyping process, learn to work with others, and even pitch to investors. By the end of the event, several students ended up working on their own startup or interning at existing ones. One group of high school seniors worked on developing a centralized college application, similar to the CommonApp, in order to address the growing need for an online college application in the Philippines. 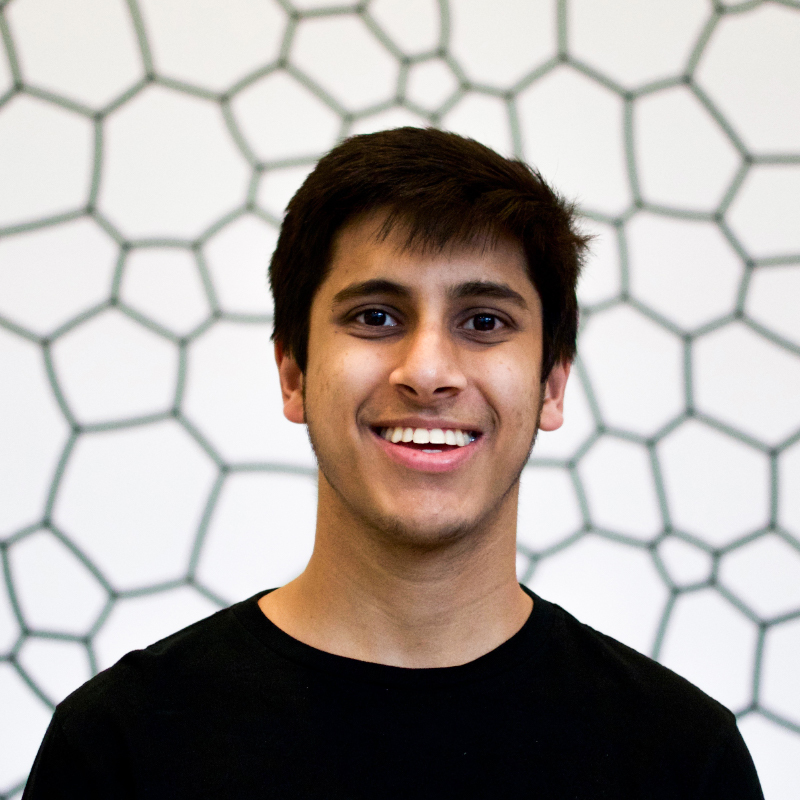 During David’s freshman year at Penn, this group of students flew to Penn and Harvard to pitch their ideas to professors and at startup competitions. Wharton professor Ian Mcmillan was so impressed with the drive of the high school students that he encouraged David to start a YouthHack chapter in Philadelphia. Around 30 students attended the first YouthHack event in Philadelphia. Eager to spread the word, David started writing frequent blog posts about his vision for YouthHack along with its progress. Eventually, a high school student in Singapore came across one David’s posts and asked about starting a YouthHack chapter in Singapore. “It was super exciting. I got a cold email from someone I had never even met asking to bring YouthHack to Singapore. 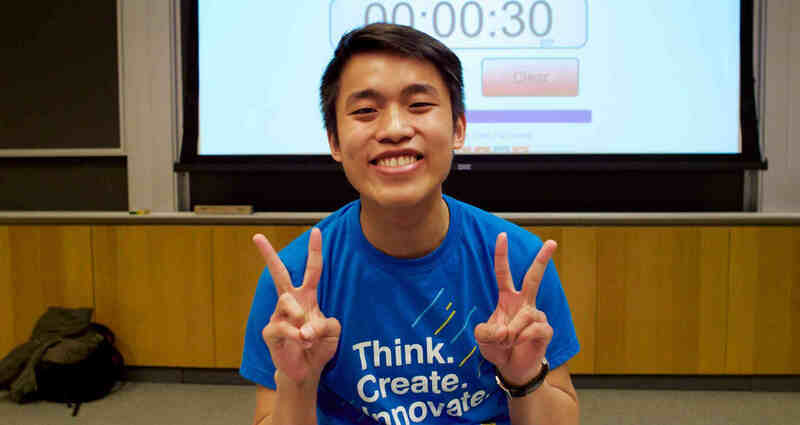 I was like ‘hell yeah’, and started preparing for expansion.” During his freshman summer at Penn, David flew to Singapore to work with this student to work on expanding YouthHack. The first event in Singapore was wildly successful - over 100 high school and college students met to pitch their ideas to venture capitalists, listen to the advice of successful Singaporean entrepreneurs, and even learn to code. That same summer, David also ran an event in Hong Kong, which met paralleled success. Inspired by David’s determination, we wanted to know what obstacles David faced during the conception of YouthHack, along with how he overcame these obstacles. Keep in mind that when David is not managing the Hong Kong, Singapore, Philadelphia, and soon to be South Korea chapters of YouthHack, he is a full-time student at Penn pursuing two majors. Surprised by his commitments, we asked David how he balances YouthHack, academics, friends, and sleep. Through David’s determination, YouthHack has developed into a team of students passionate about providing support and encouragement to potential entrepreneurs. It’s safe to say that David didn’t let inexperience or failure prevent him from making his idea a reality.